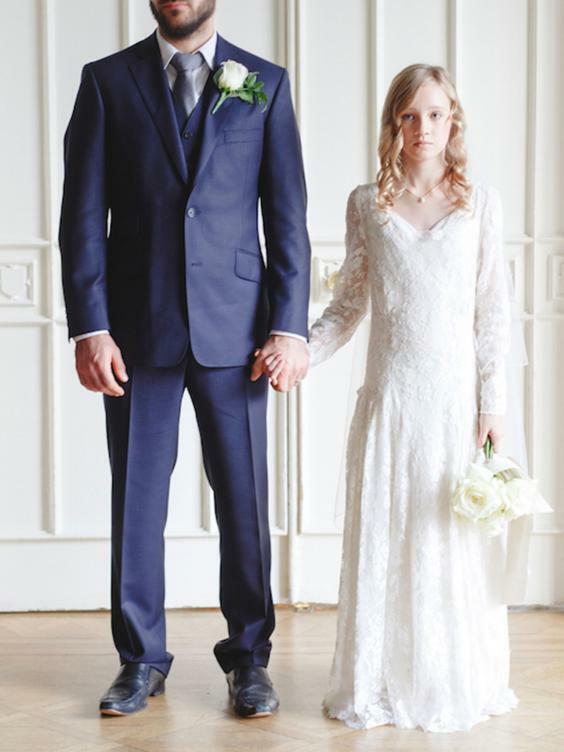 Studies suggest that by age 17, over one-third of children in the United States will have been exposed to domestic violence (Finkelhor et al., 2009). 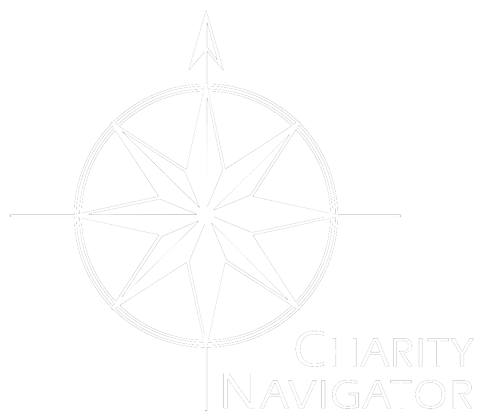 With growing evidence indicating that exposure to violence and other forms of trauma can have negative impacts on children and youth, it is crucial that we mitigate these harmful effects in every way possible. 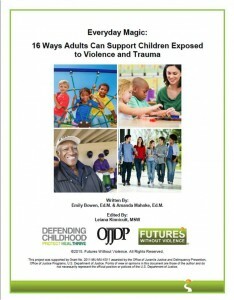 This policy paper offers sixteen ways that adults can support children exposed to violence and trauma to heal and grow. 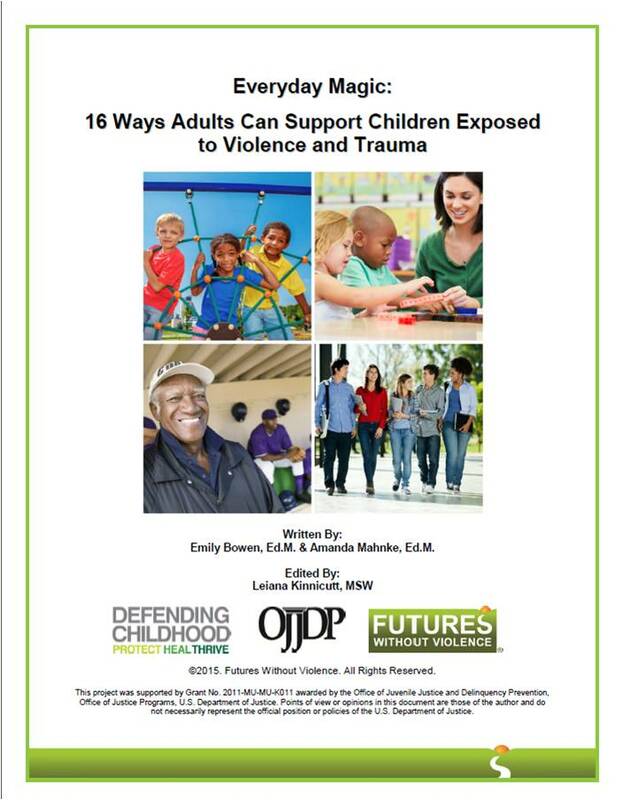 These recommendations are for advocates, educators, and health care providers to help improve their response to children who have experienced violence or trauma.